Posted March 30, 2015 by Eric Graham . 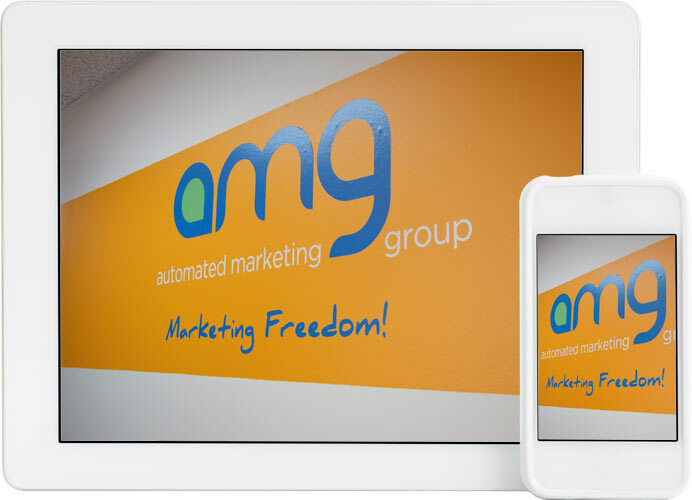 As a marketing agency, we develop brands and images for our business clients. From building beautiful websites, creating social media campaigns, or running email marketing programs, to branding campaigns for businesses of all types and sizes – image is inherent in every aspect of marketing. One major thing we try to do with each of these services, in every marketing and branding effort for every client, is to create a consistent visual message across all these channels. Maintaining that consistent look is really important to keep your brand not only identifiable, but also unique. From logos and colors to the message and tone, maintaining a level of consistency makes current and future customers comfortable with your business across every channel, and helps keep your business top of mind. Whether you are selling handmade soap, women’s motorcycle clothing, or are an automotive repair business, never underestimate the value of a quality photograph. In our effort to support local businesses, we offer free marketing and website assessments to offer our insight and advice at no obligation. One thing we always take note of is the quality of the images used on their website and across online presence. I see it far too often, an image of the business front and center on the homepage – maybe with the staff standing out in front. First off, I have no issue at all with this type of photo for your business. 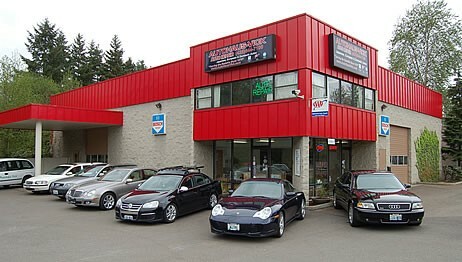 It can be very effective to show your friendly staff, beautiful location, and welcoming atmosphere. However, what I do have issue with is the owner wearing ripped jeans, stains on his/her shirt, no smiles, eyes squinting from the sun in their eyes, a foot of dirty snow on the ground, and a pile of trash sitting next to the building that has been there since Jimmy Carter was president. Is this really the kind of image you want to portray of your business? Images like these come off as lazy, unappealing, and most of all untrustworthy. It certainly doesn’t encourage me to make the call to set up my appointment, or place an order for a product. Is it any wonder that some of the most successful companies now and in history invested thousands, if not millions, in not just their image, but also their images? Quality sells, dirty smells. 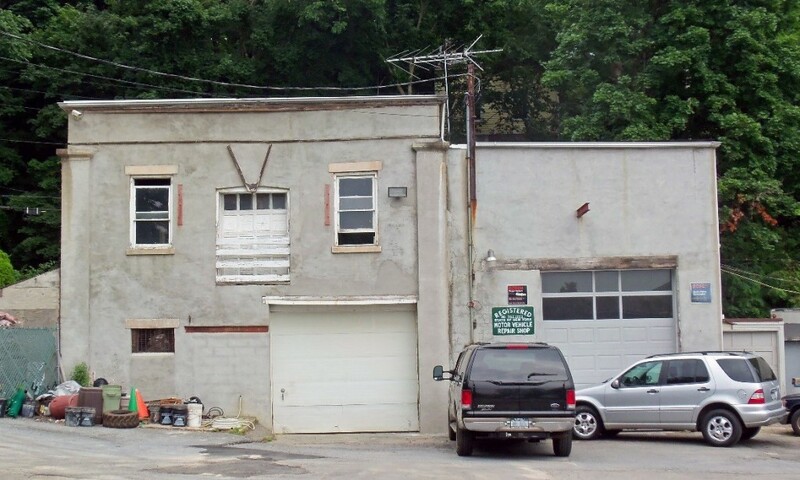 Of the two photos in this blog, which shop would you trust your car with? This is not to say that you should hire your neighbor’s kid because they know how to operate a camera. There is much more to professional photography than a nice camera. Professional photography can add interest, depth of field, good lighting, and in many cases an extra dimension to your business that makes it look more appealing than the photos snapped from your phone. You can get away those pictures in places like social media — these types of images will even add an element of authenticity to you and your business. Social posts have a short shelf life so a quick snap from your phone can provide a brief peak into your day-to-day business. But on your website and print marketing materials, the quality of the image matters. Your website makes a lasting impression, so why not make it pop? A quality, engaging image will make a strong first impression, will keep people on your site longer, and will keep them coming back. This doesn’t mean that you need to invest thousands of dollars into an image and photography campaign. But what I will suggest is that you consider setting aside a portion of your budget for a new website design or digital marketing project specifically for photos and images. This will be money well spent. You shouldn’t leave any item to chance when it comes to your brand and website, so why not invest in some quality photos of your business? A well done photo can tell a story — that’s what we are after. That is marketing. 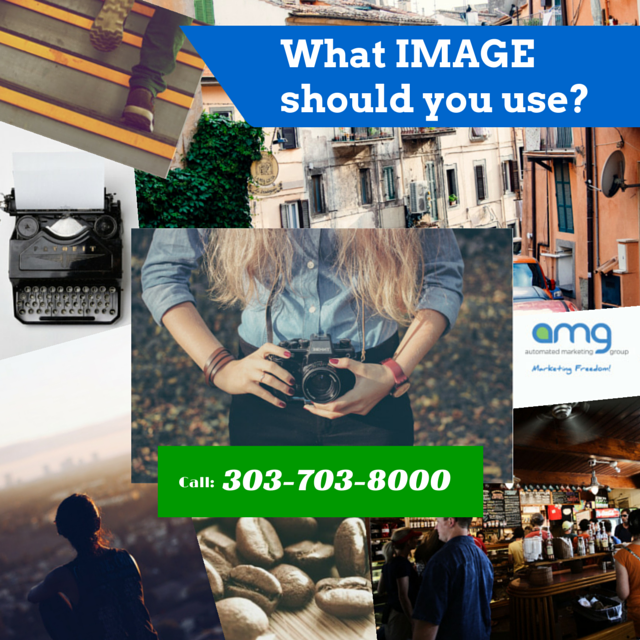 Not sure what images or photos you should use in your marketing? Contact me directly at 303-703-8000 – I’m happy to help!